Bottle with red potion. 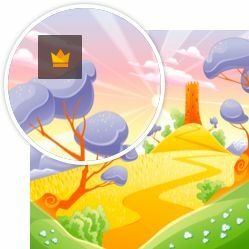 game icon of magic elixir. Set of cartoon potion bottle. Cauldron with purple magic boiling potion or witching toxic poison soup. Bottle with orange potion. game icon of magic elixir. Bottle with green potion. game icon of magic elixir. Magical entrance or portal in fantasy world cartoon vector.